Why we need to protect the women showing girls what they can be. 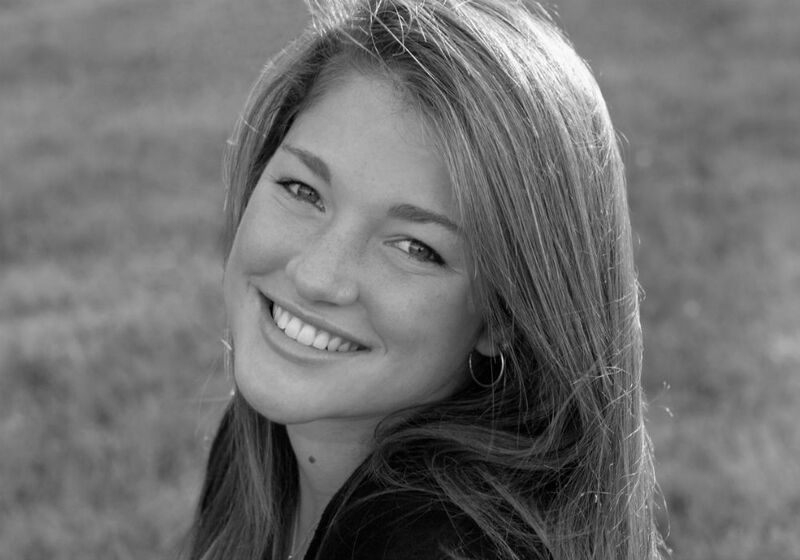 As a girl growing up in the United States, I went to an all-girls summer camp. There, I learned how to build campfires make truly artful tie-dye designs, and pierce girls’ ears (much to my parents’ dismay). I was also surrounded by many strong female role models who turned these carefree summers into something empowering. The women I looked up to taught me that as a woman I could be smart and independent, that being an awkward 12-year-old wasn’t anything to be ashamed of, and that I didn’t have to conform to the pressures society placed on women. If it weren’t for these women, I would not be the person I am today. All over the world, young girls look to the women around them -- their mothers, sisters, teachers and community leaders -- to learn what being a woman means. Can women read and write? Can they go to school? Can they have a job and take care of themselves financially? When girls see women becoming empowered in their communities, they begin to see and pursue new opportunities. These role models need to be protected and celebrated. That’s why you should know about Dr. Hassina Sarwari and Fawzia Bostani. What do these two women have in common? They are both highly educated Afghan women. They both work to create positive change for women and girls in their communities. And they have both been forced to flee their homes. When the Taliban captured Kunduz, a province in northern Afghanistan, they specifically targeted educated women. Among them were schoolteachers, radio hosts, engineers, doctors, and those fighting for equality and rights for all Afghan women. As the extremists stormed the city, they headed first for women’s shelters, businesses run by women, and girls’ schools. Hassina (a doctor) and Fawzia (an engineer) were on the hit list. Dr. Sarwari is the Kunduz Province director of Women for Afghan Women, a shelter for abused women, a family guidance center and a center for the children of women in the Kunduz prison. When Hassina caught wind of the Taliban’s arrival, she and the women and girls in her shelter fled the city. And just in time. The Taliban arrived at the shelter a few days later, ready to loot and pillage, and found it empty. “If we had captured her [Hassina Sarwari], she would be hanged in the main circle in Kunduz city," said a local Taliban official. “They are safely in Kabul,” Hassina told the insurgent. The shelter was burned down. Ms. Fawzia Bostani is the only female engineer working in Kunduz. She is well known in the area for her work routing and restoring roads and gaining female perspectives on infrastructure. She slipped out of Kunduz the day after the Taliban arrived. Fawzia does not plan on returning to Kunduz. It’s important to realize that Hassina and Fawzia are both anomalies in their communities. In present day Afghanistan, women and girls are up against some pretty tough odds. 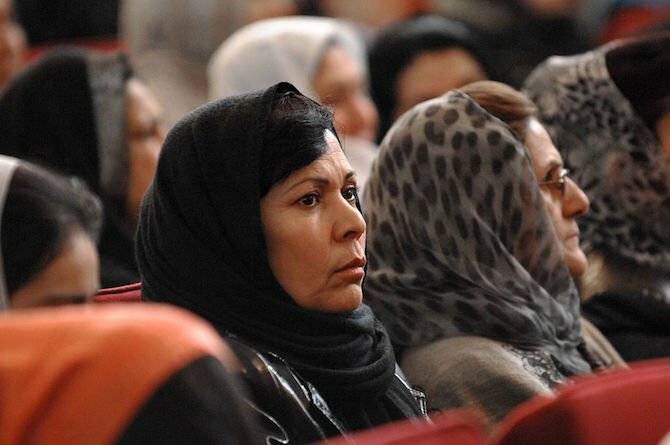 The fall of the Taliban in 2001 saw the approval of a new constitution declaring men and women equal citizens and mandating that 25% of the new parliament be made up of women. But even as the government progressed, various communities stalled. The literacy rate for girls and women is only 12.6%, compared with 43.1% for men and boys. 40% of girls attend primary school, and a staggeringly low 6% attend secondary school. 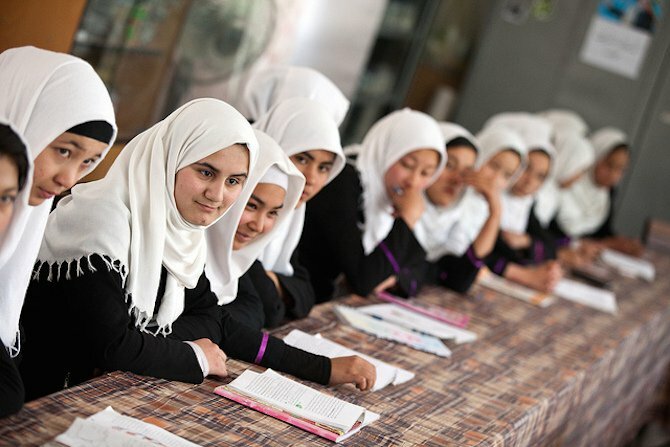 Of all the university students in Afghanistan, only 18% are women. The fact that both Hassina and Fawzia made it all the way through primary and secondary school, have advanced degrees and are earning independent incomes makes them true outliers – and dynamic role models. They are part of a group of brave and vanguard Afghan women who have risen above gender discrimination, and their communities need them. The Taliban’s attack has forced them out of their homes, and left Kunduz without some of its most influential female leaders. Imagine how many girls have been inspired by Hassina and Fawzia, how many girls will realize and claim their right to an education and opportunity. Hundreds, maybe thousands. The work of these 2 brave women is being jeopardized as the Taliban seizes control of more portions of the country. And it has to stop. As Global Citizens, we need to support women all over the world who are beating the odds and fighting for change in their communities. The world needs to stop groups like the Taliban from eroding the positive change made by strong female leaders. Everyone should enable these courageous women to continue their incredible fight for female empowerment and gender equality. You can go to TAKE ACTION NOW to sign a petition calling for girls and women everywhere to be protected.